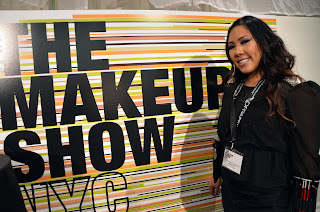 Home graftobian makeup show My Bridal Makeup Seminar at the 2013 New York Makeup Show - Full Class Video & Pics! 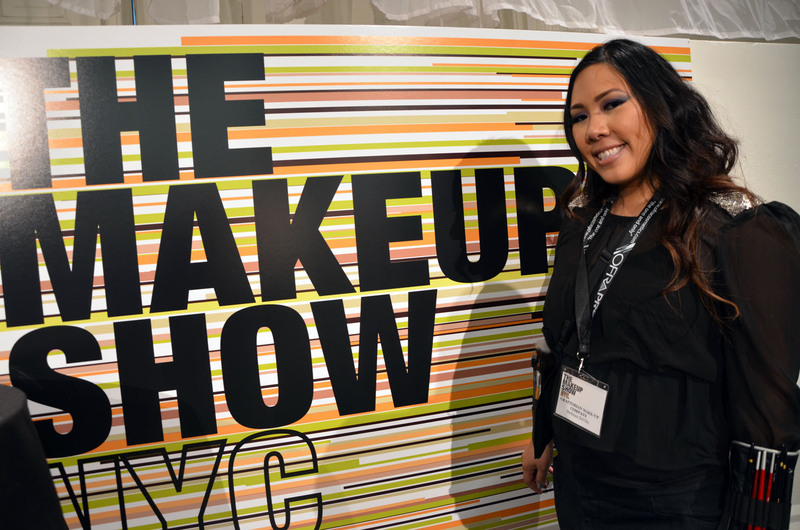 My Bridal Makeup Seminar at the 2013 New York Makeup Show - Full Class Video & Pics! I'm super excited to share with you the Bridal Makeup Seminar that I taught at the 2013 New York Makeup Show. I made sure to get it all on filmed on my nicer camera this year because I know that everyone can make it to the show. You'll get over 30 minutes of education and I hope you crack a smile too. 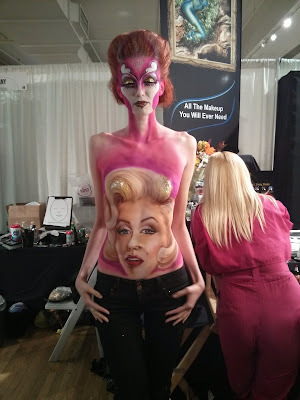 I've also got tons of fabulous pictures from the show. Check it out! 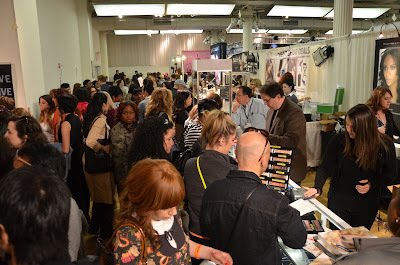 I was also able to snap a few shots while in New York and at the show. 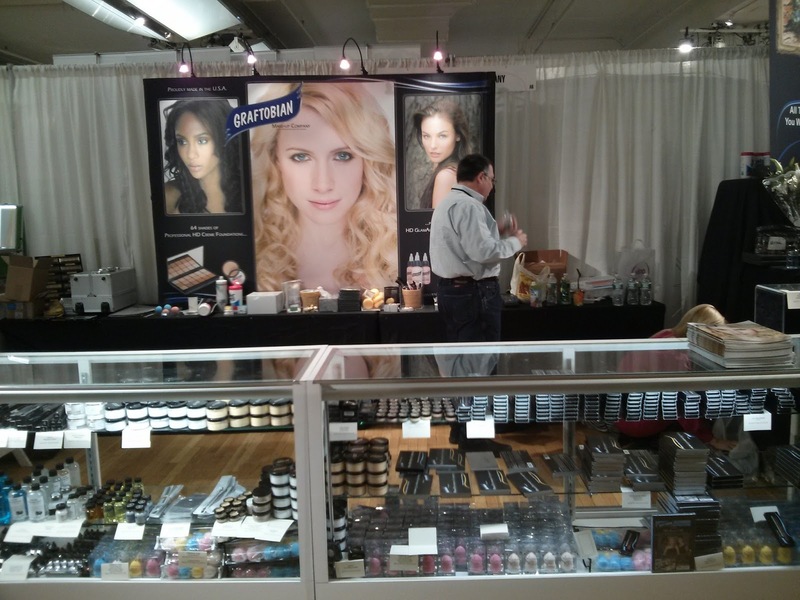 This was my home base for the show - the Graftobian booth. I was lucky enough to have them invite me to the show for the 3rd year in a row. Here I am with the amazing Eve Pearl. I finally got to meet her in person after talking on social media for years. I love her line. 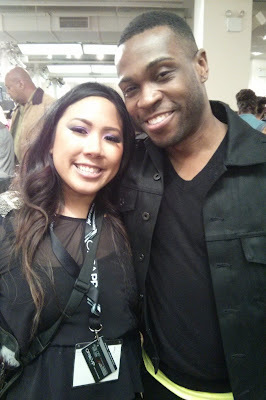 And I also got to meet Celebrity MUA Merrell Hollis, Wendy Williams' MUA. I watch him on her aftershow on YouTube all the time, love him! I have some ideas to do something with him in the future. And my class! Live action shot of my sponge giveaway bonanza! 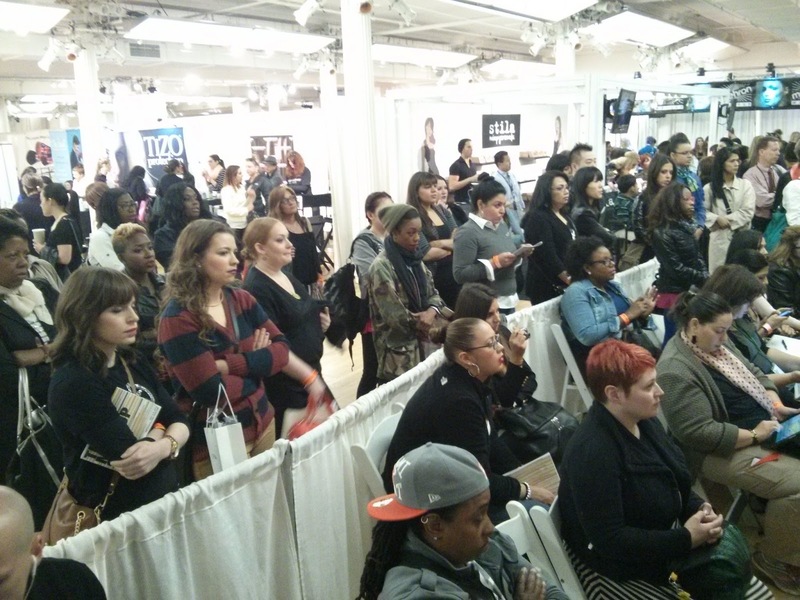 It was packed, standing room only. I am so blessed for all the support. After my class, the Graftobian booth was packed! 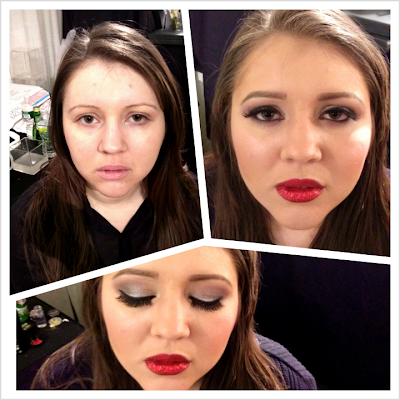 Here's my model from the class...it was originally a bridal look but we opted to glam it up with smokey eyes and red glitter lips. All products are from Graftobian. 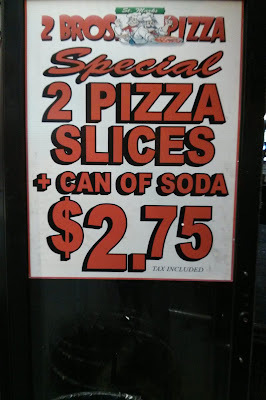 Gotta love cheap NY dinner. 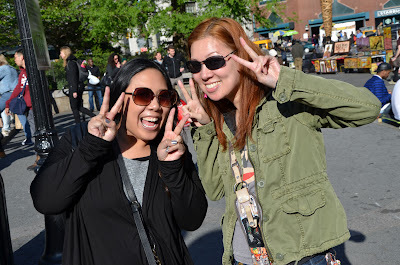 I was also finally able to meet my blogger friend of many years in person. Thanks to Jenn at EtherealPrey for showing me around! Hope you guys enjoyed! I'm actually back in New York this week but for my corporate job. So I might be a little MIA, but don't worry, I've got blog post scheduled for posting. Ciao Bellas!